The SOU Foundation has several affiliate organizations for which it is the fiscal sponsor. 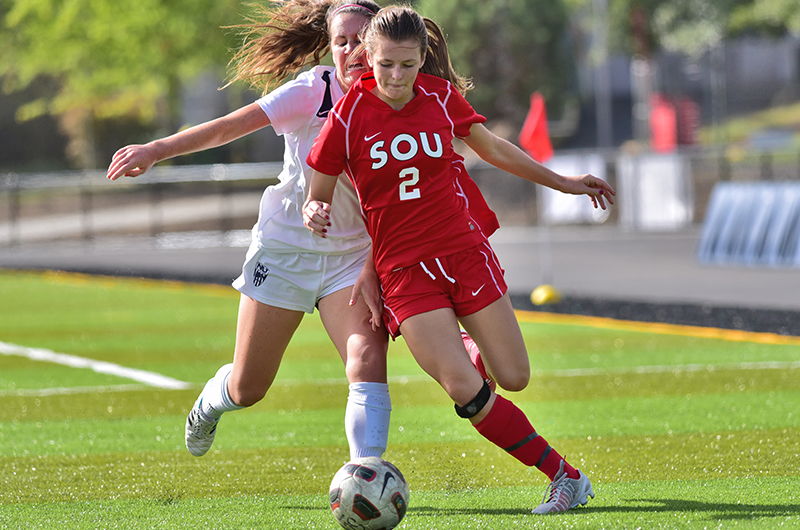 The affiliates provide an opportunity for volunteer engagement in an area of particular interest at SOU. 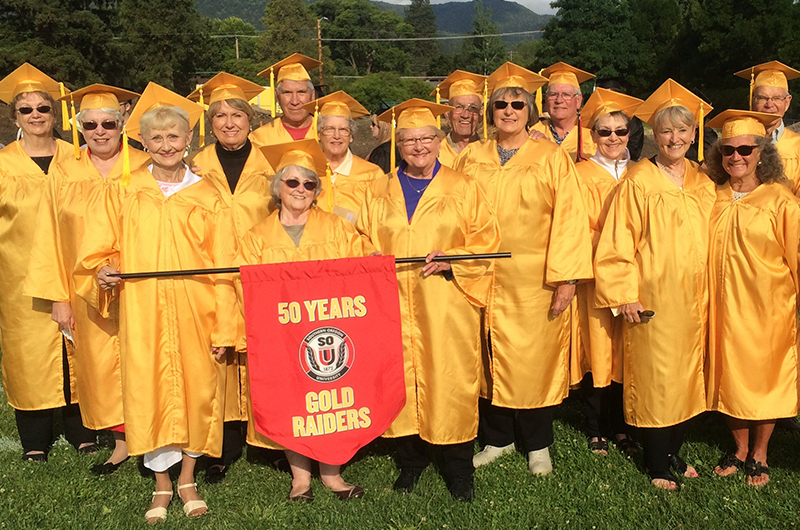 Established in 1929, the SOU Alumni Association (SOUAA) serves to strengthen the bond between the university and its former students. 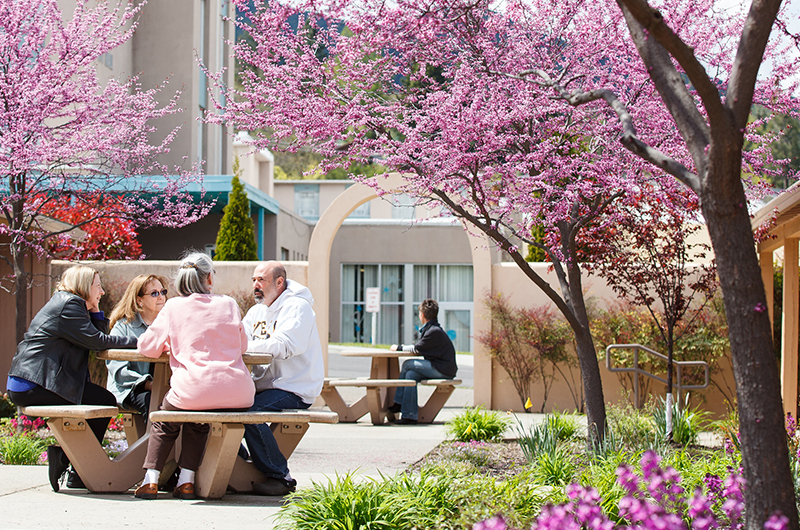 The association sponsors programs and activities to provide a link between SOU and its 35,000 alumni. 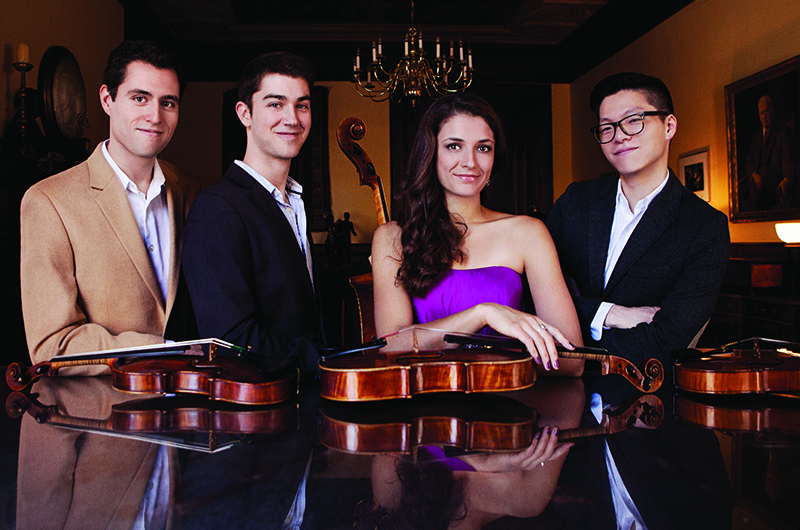 Founded in 1984, Chamber Music Concerts (CMC) is dedicated to bringing world-class chamber music to the Rogue Valley for the enjoyment, enrichment and education of the southern Oregon, northern California and Southern Oregon University communities. The Osher Lifelong Learning Istitute (OLLI) offers intellectually stimulating classes and social functions for adults of any age. There are currently more than 1,700 members taking classes on both the Ashland and Medford campuses. 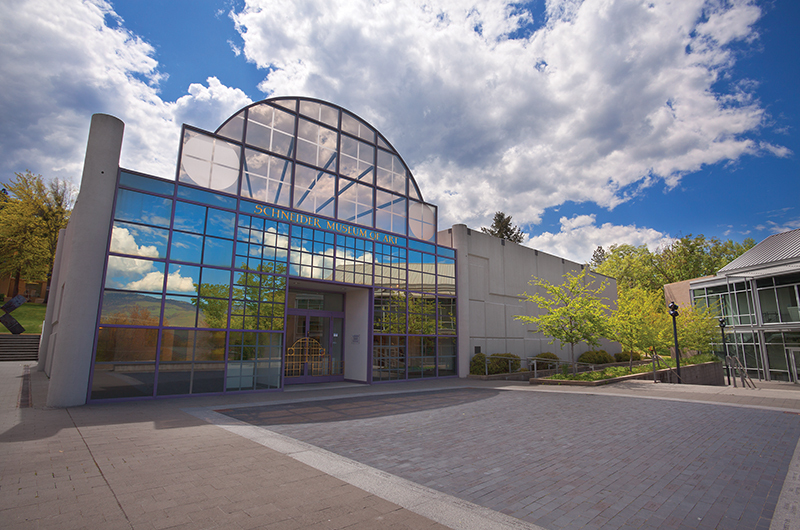 The Schneider Museum of Art (SMA) is a venue for a rich spectrum of exhibitions and lively programs. The museum thrives through an active museum membership and the Friends of the Museum. Educational opportunities for students range from museum tours and practicums to on-site work study experiences. Friends of Hannon Library (FHL) was established in 1975 and is composed of individuals who share a love of books and scholarship. The Friends work to assist in the growth and development of library resources and services and provide an active forum for the discussion of books and ideas. 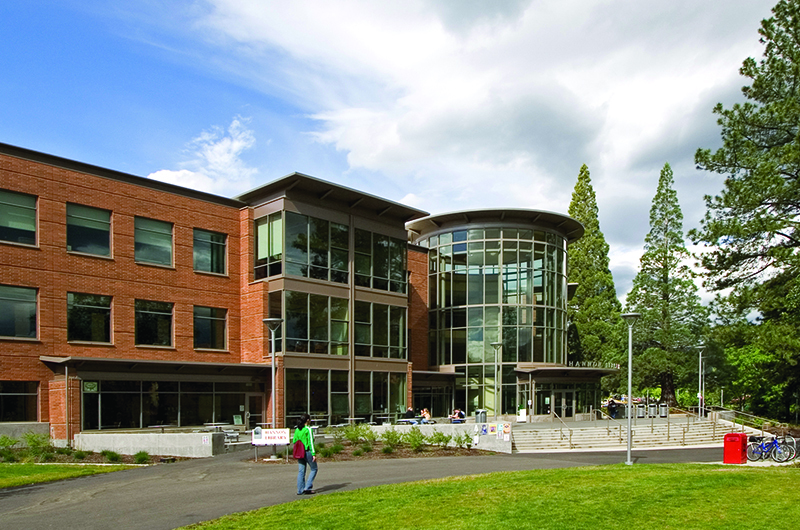 The Raider Club (RC) is dedicated to helping student-athletes at Southern Oregon University. Students participating in intercollegiate athletics pursue baccalaureate degrees in more than forty different fields with a senior graduation rate of 85 percent. Funds raised during the annual fund drive, auction, and golf shootout go toward student-athlete scholarships and athletics support.